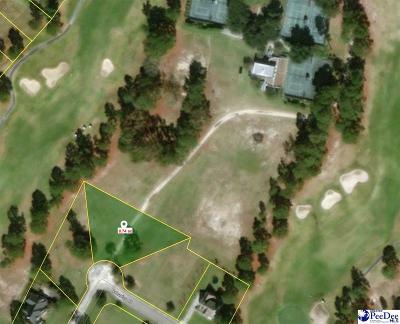 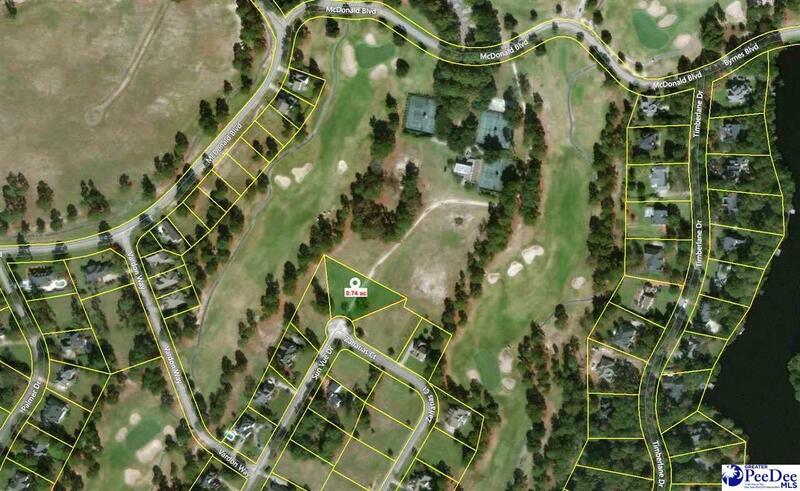 One of the largest lots available at the Country Club of South Carolina. Enjoy golf and tennis at your doorsteps from this premier location. 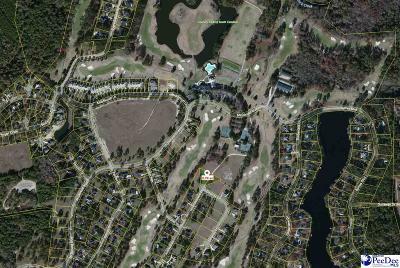 Easy walk to clubhouse for swimming and dining.